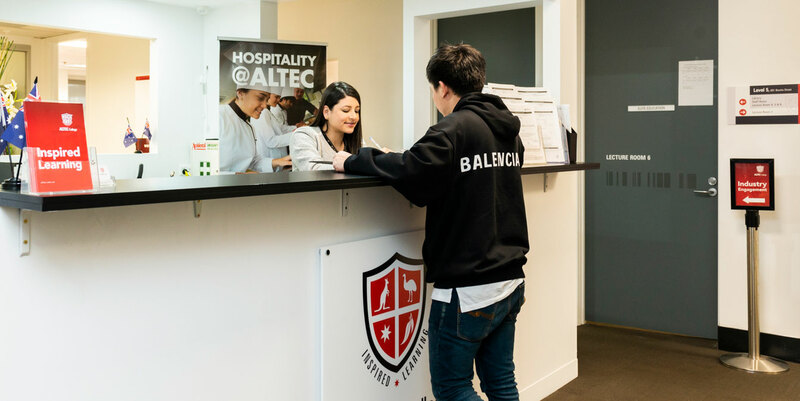 ALTEC College offers various intakes throughout the year and candidates may enter the course at any of these intakes, subject to entry requirements. Website links to other college policies and procedures, and the ESOS Framework, will be provided as part of the pre-enrolment information pack. Information on the ESOS Framework, their rights, responsibilities and terms of enrolment will be contained in the Letter of Offer and the Student Agreement. Website links to other college policies and procedures will be provided as part of the pre-departure information pack. Prospective students may apply for an admission directly to ALTEC College or through an approved education agent. For information on how to apply and general requirements, Click here.